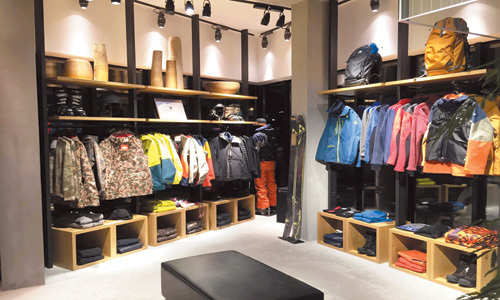 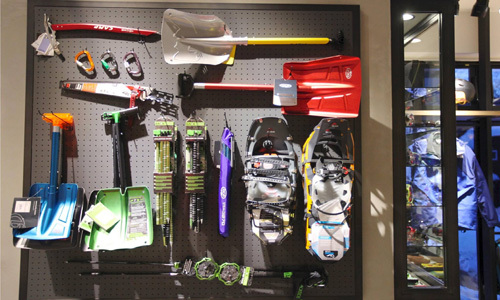 Come visit us for authentic outdoor gear & wear, Niseko original items and a fresh hand-dripped coffee! 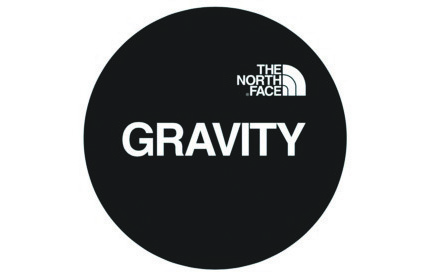 Offering a wide brand selection: THE NORTH FACE, GOLDWIN, HELLY HANSEN, Fischer Ski & Rental, Icebreaker, 241, ESTIVO, Blueblood etc. 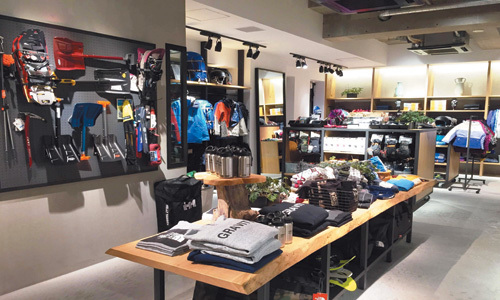 Come visit us for authentic outdoor gear & wear, Niseko original items and a fresh hand-dripped coffee!